Two Minute Warning, the newest production from Marvellous Works Media Group and found, only here, on God’s Country CTV. The World Doomsday Clock has been moved forward and is now at 2 minutes before midnight, which represents a catastrophic event taking place anytime. God’s Country CTV, Christian Television.  Serving the Appalachians; the hills of Kentucky and the Great Smoky Mountains, to the Blue Ridge and the Shenandoah Valley, this is God’s Country CTV, Christian Television. What You want… When you want it… 24/7!